This week we propose a classic. It's tempting for people interested in our field to focus their efforts in specific niches. Specialization is reassuring: it allows to build up a mass of competences and background knowledge, to be confident of being on par with one's peers, and finally to be able elaborating useful proposals. Nevertheless, we shouldn't forget that anything political - be it war, security, international relations - still belongs to something wider. The greatest achievement of modernity was to (more or less) channel violence in politics and dialogue, but it would be a mistake to forget what lies at the basis of power. 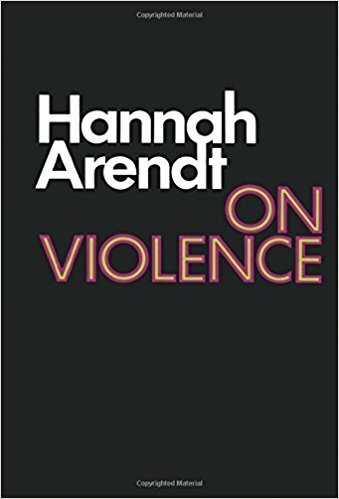 Hannah Arendt's writings on the relationship between power and violence transcend the 20th century thanks to her efforts to create a shared basic grammar of politics, making distinctions between concepts that today seem to become murkier than ever. 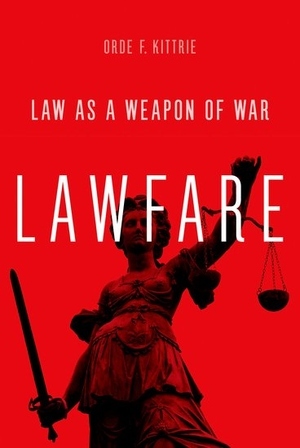 Is cyberwarfare a form of violence? Can power be exercised without the threat of arms? The obsolescence of the example she uses help abstracting ideas which may be useful to navigate today's world.